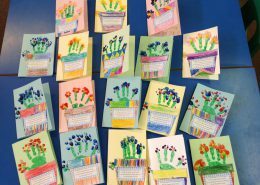 Reading folders and homework will be sent home. 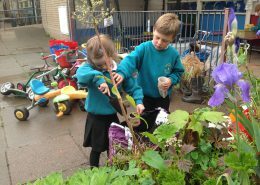 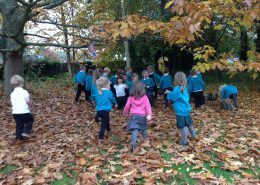 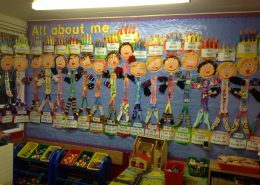 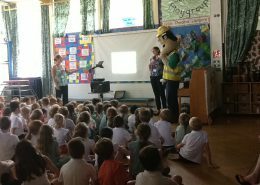 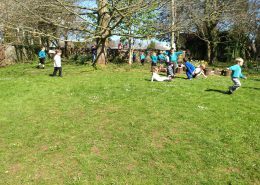 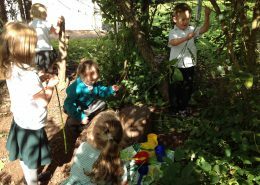 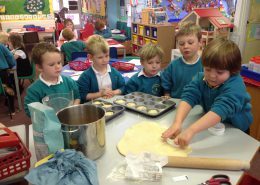 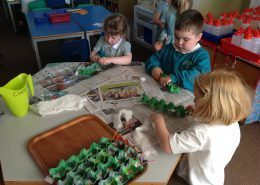 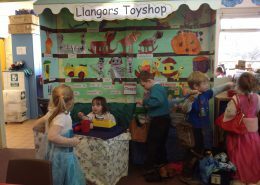 http://llangorseschool.wales/wp-content/uploads/2017/05/IMG_1589.jpg 1936 2592 megzl@llangorse.powys.sch.uk http://llangors.wales/wp-content/uploads/2016/06/Llangors-school-logo-web.png megzl@llangorse.powys.sch.uk2017-06-02 22:08:012017-06-03 00:26:56Fun in the Outdoors. 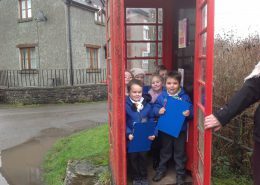 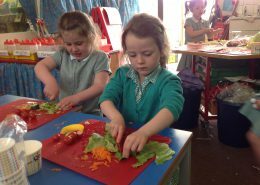 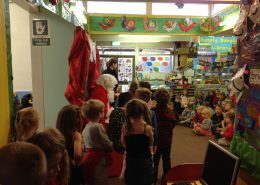 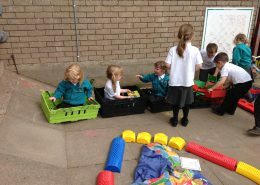 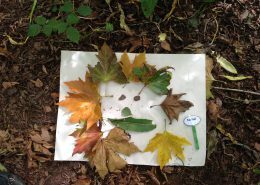 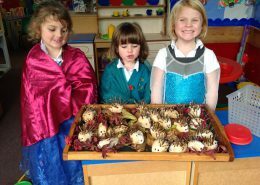 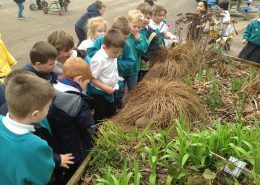 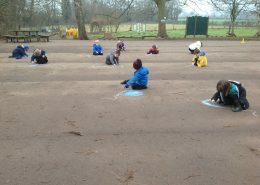 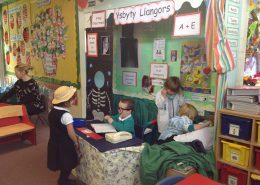 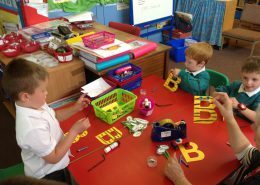 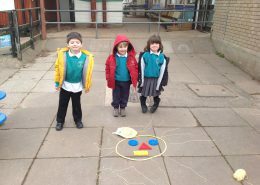 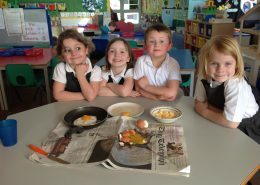 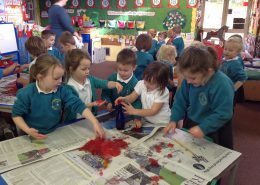 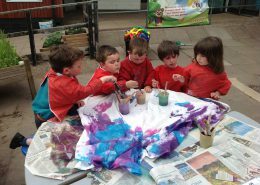 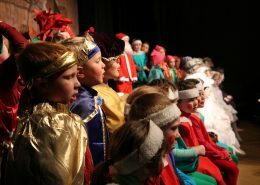 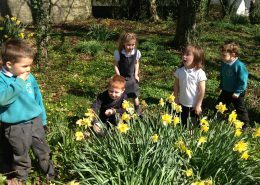 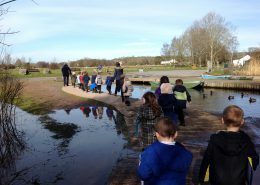 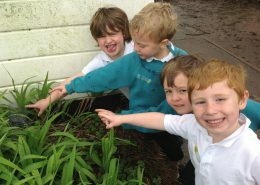 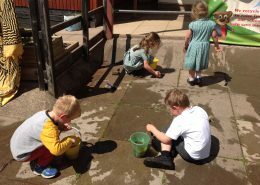 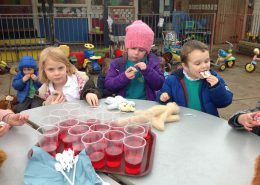 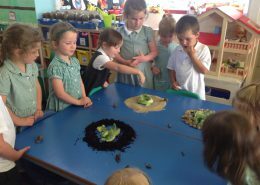 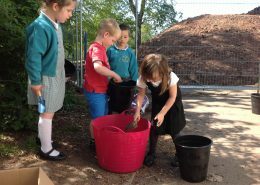 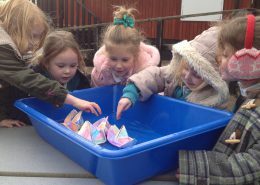 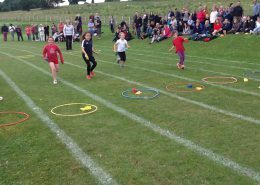 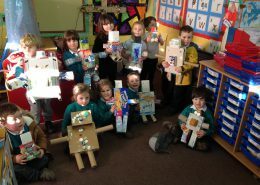 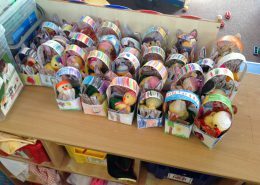 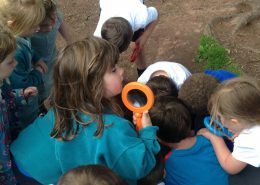 http://llangorseschool.wales/wp-content/uploads/2017/05/IMG_1719-1.jpg 1936 2592 megzl@llangorse.powys.sch.uk http://llangors.wales/wp-content/uploads/2016/06/Llangors-school-logo-web.png megzl@llangorse.powys.sch.uk2017-06-02 21:03:422017-06-02 21:03:42Choo Choo!